Jack Universal Plus 880 20″ (500mm) 8T/9P this saw has triple ground hardpoint teeth 8tpi with a high quality C75 steel blade. 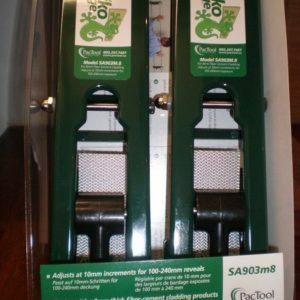 It features a unique Triple Ground tooth design offering up to 25% faster cutting performance than traditional double ground saws. The blade is treated with a water based lacquer providing four times the added protection than conventional anti-rust agents. The handle is soft-grip for increased hold and enhanced comfort, 90 and 45 degree angles integrated in the handle aid the user when marking out timber. 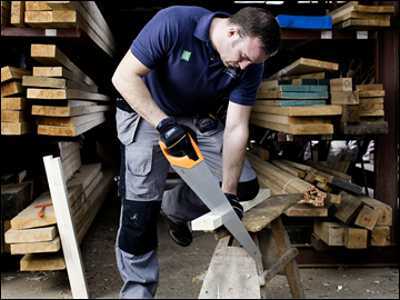 The Jack Saw has a proven track record as a good all round saw that is reasonably priced. Universal 880 Saw 22″ (550mm) Coated 8tpi has all the properties of the above but the blade has black PTFE coating to further reduce friction while cutting. Universal Plus 770 22″ (550mm) Coated 7tpi is a rugged coarse tooth saw with a PTFE coating ideally suited of cutting rough wet or treated timber. 244 Hard point Handsaw feature a universal tooth set with high frequency hardened teeth giving up to five times the life of conventional saw teeth. 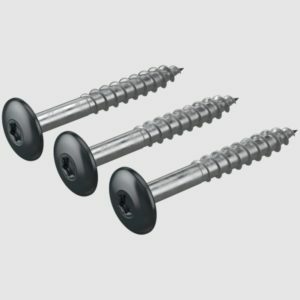 Particularly effective for cross cut and rip performance on chipboard, hardboard and hardwood. The handle incorporates 45º and 90º marking guides available in 20″ (500mm) and 22″ (550mm) lengths. 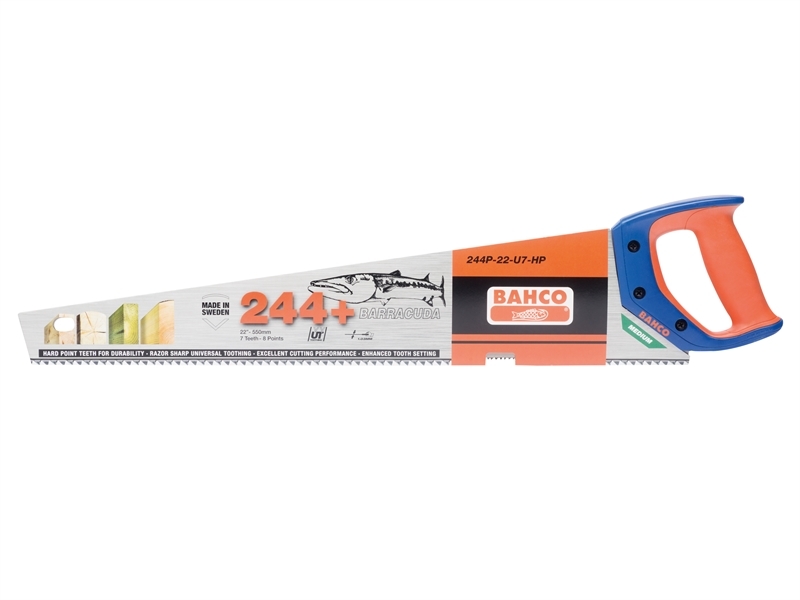 244 Barracuda 22″ (550mm) saw features all the properties of the standard Bahco 244 saws, the Barracuda with its thicker blade allows an even more precise cut in materials such as chipboard, ply and MDF. Bahco ProCut Insulation Saw 22″ (550mm) with waved teeth. The WT-teeth are specially designed for cutting insulation material with the blade being re-sharpenable with any regular knife sharpener. 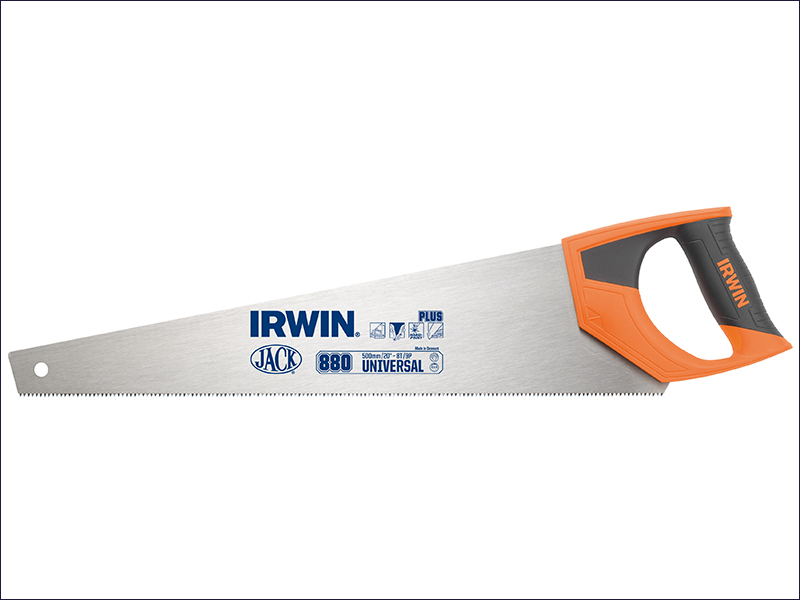 The blade has a thickness of 0.83mm which is equal to other common saws. The PC-22INS has a comfortable two component handle and a unique rust-protective sleeve. 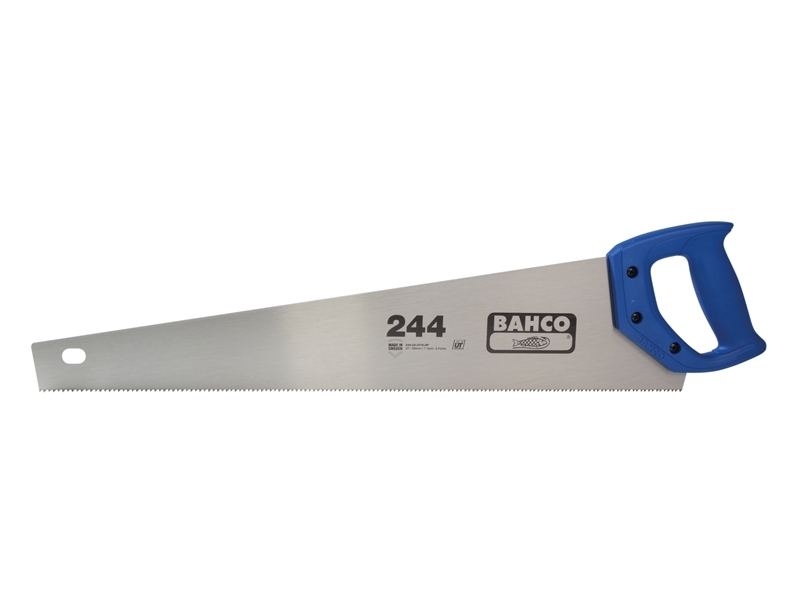 The blade is not treated with clear varnish (as in Bahco’s regular handsaws) nor with powder coating as both influence the performance of the saw due to friction and bluntness of the saw. The sleeve is impregnated with a Volatile Corrosion Inhibitor* (VCI) that will protect the saw from corrosion. The ProfCut Insulation handsaw has been tested on all sorts of insulation materials and gives excellent finishing with low friction and creates minimal dust.